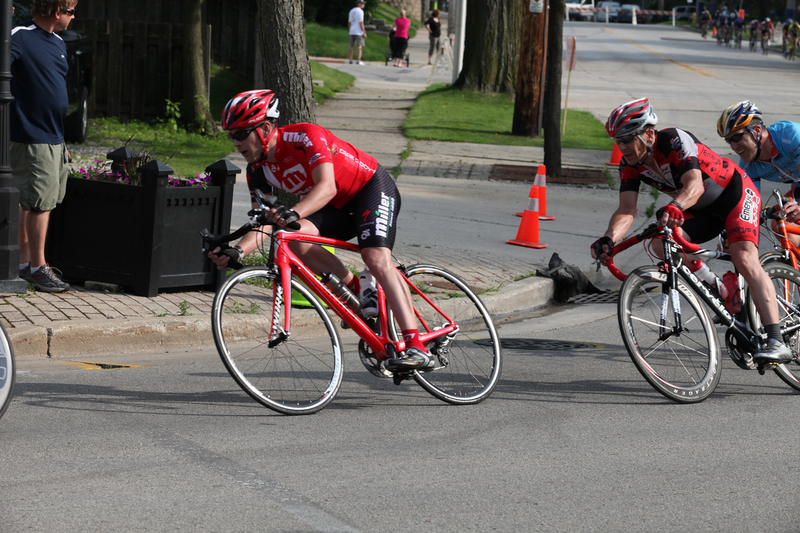 I did three races in this year’s ToAD: Grafton, Waukesha, and Downer Ave. Despite my lack of training miles, I was pretty satisfied with my results. I didn’t place well in any of the races, but I was able to attack a few times. I even took a $50 prime at Downer Ave. 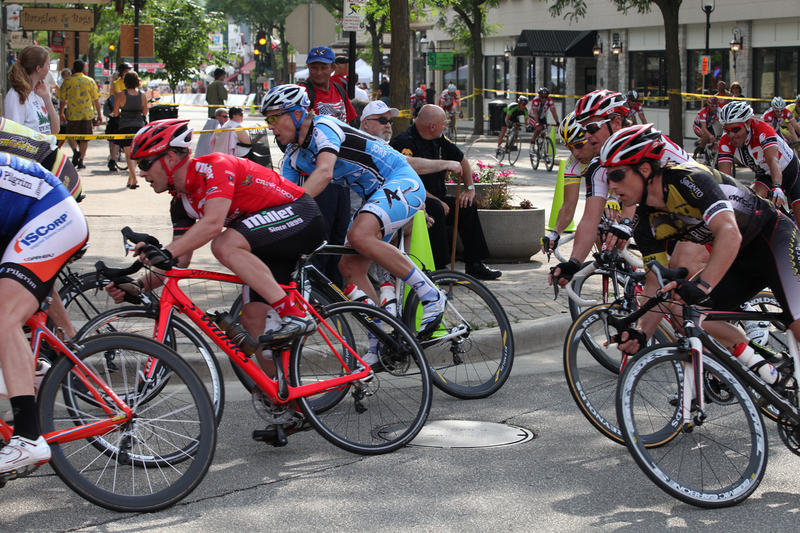 Most importantly, I stayed clear of crashes and finished all three races with my bike and body intact. As always, the series was exceptionally well run. Every race started on-time, and results were posted online early the following day.